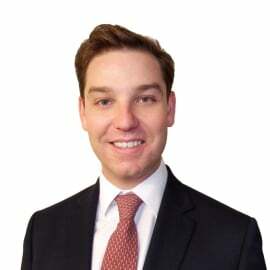 Rhodri Lane is a Managing Director at Aon Securities Ltd. with oversight of the capital markets practice in Europe and internationally. Mr. Lane has experience in the Insurance-Linked Securities market since 2010 having held senior positions at AIR Worldwide and, most recently, as a Vice President at Guy Carpenter. Collectively, since 2010 Mr. Lane has held positions in catastrophe modelling, reinsurance broking, and investment banking focused on Insurance-Linked Securities. From 2005 to 2010 Mr. Lane worked in more traditional financial markets in high net-worth portfolio management and retail brokerage.